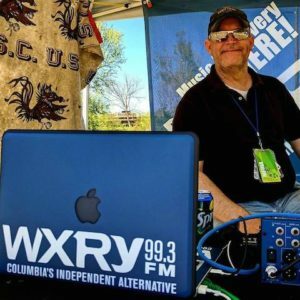 Steve Varholy is the General Manager of WXRY. He founded the station in 2005 and has lead the nonprofit behind it for over twelve years. Catch Varholy and the Class every weekday afternoon from 3:00-7:00. Listeners can win free tickets to shows and catch up on local community events and causes. 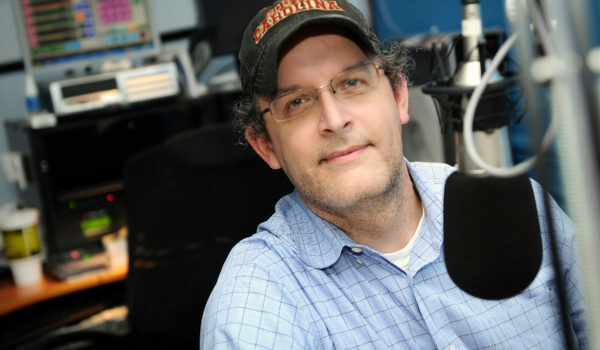 Reach him via email at steve@wxryfm.org or by calling the studio during his show at 803-753-7260.